iOS or Android Application Development Company - What Will You Prefer? iOS or Android Application Development Company – What Will You Prefer? Home/On-demand, Technology/iOS or Android Application Development Company – What Will You Prefer? There were days when Blackberry and Nokia phones used to be everyone’s favourite possessions. But, things have changed now. Have you seen anyone with a smartphone having an operating system other than Android or iOS?Do you see any Blackberry or Windows phone often? Of course, no. Android and iOS have dominated the whole smartphone market. Battling for customer’s affection, the war between Android and OS has gone too far. The market consists of an Android-iOS duopoly now. In fact, only these two mobile platforms are ruling the world. So, it will be better to choose one and use it in a wise manner. Yet, which one will you prefer for developing an app? Will you hire an Android application development company or an iOS application development company? 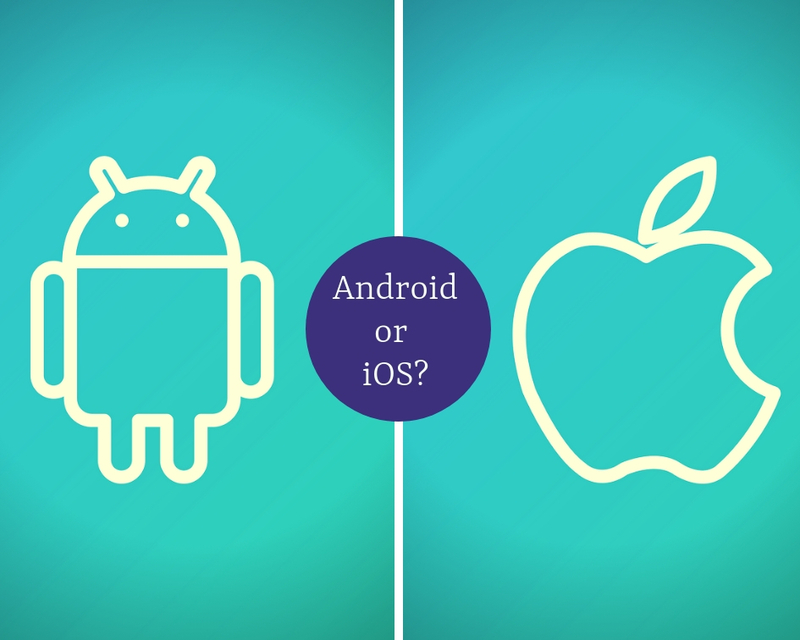 Android or iOS: Which one to opt for? Want to know an interesting fact? Google’s Android and Apple’s iOS account for 99.8% market share. 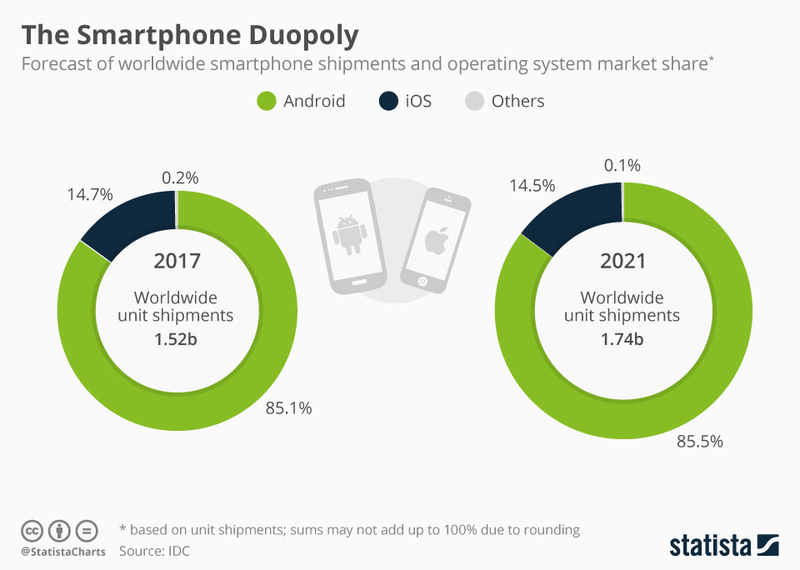 Also, the forecast for worldwide smartphone shipments and operating system market share shows that it will amount to a whopping 1.74 billion in 2021. According to a forecast by IDC, this Android versus iOS war will be on for more years to come. So, which one is a better option between Android and iOS? 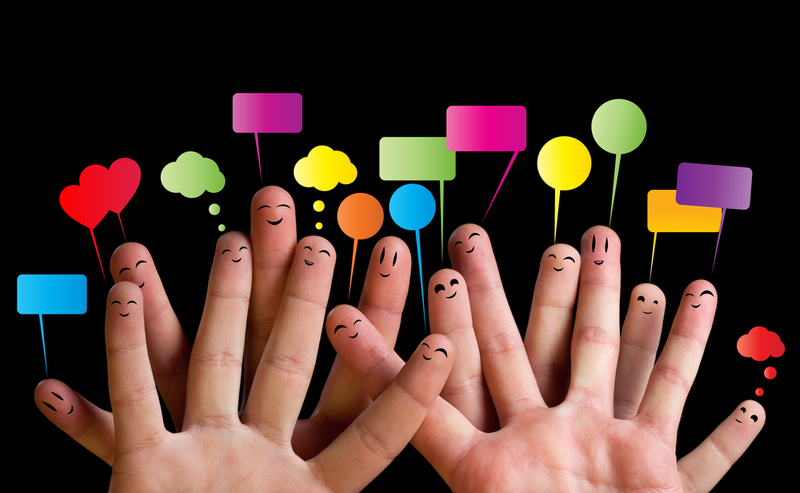 What are the different aspects we need to consider for choosing the best platform? Keep reading to know more. Do you want your app to be popular? 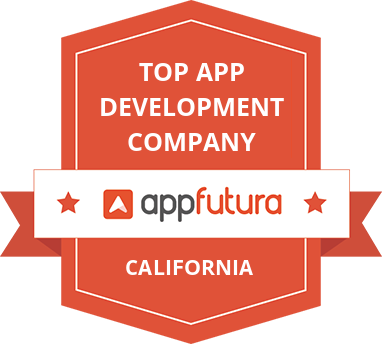 Do you want your iOS or Android application development company to flourish? Thinking about a profitable business? Then, believe it or not, it also depends on the platform you choose. How? Let’s have a look! 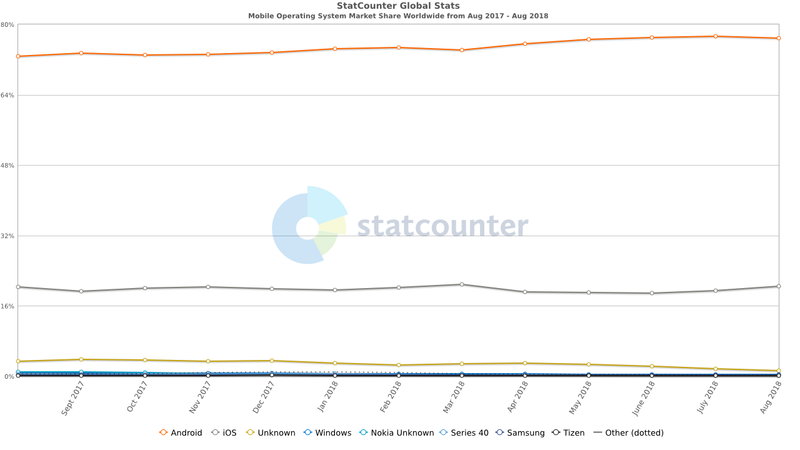 According to Statcounter, Android owes 74.64% of the world’s mobile market, which is more than three times the iOS platform(19.84%). 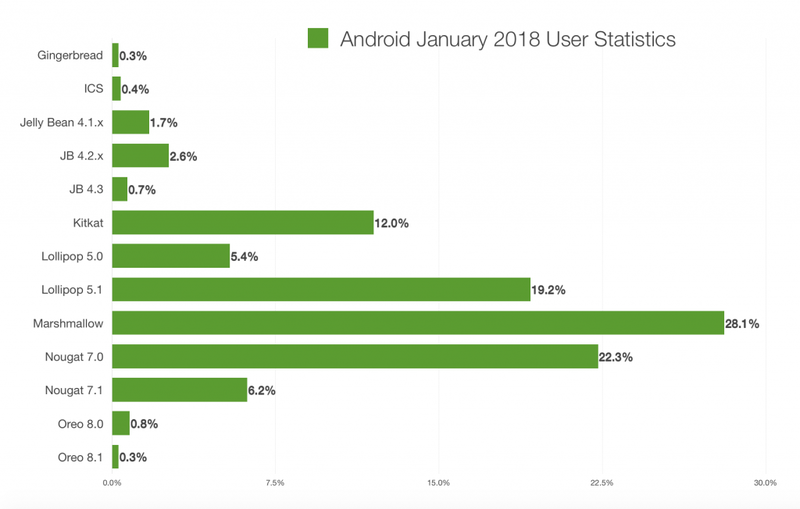 So, it is clear that Android has a greater reach and number of users than its competitor. Though the income levels and spending capacities of iOS users’ are more, Android is the king and it has the largest global platform share. According to the Gartner press release, the Android devices have more than 85% of global smartphone sales in 2017 whereas iOS is only at a market share of 14%. So, you may think that if Android has a base of more than 2 billion smartphones, it also has a larger revenue. But, you are wrong. Although iOS makes everyone pay for their apps, they still earn more revenue. 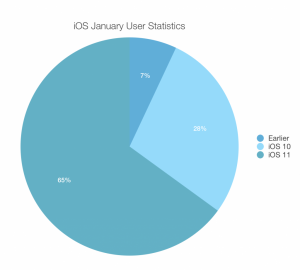 Why does the revenue model favour iOS? The answer is “monetization”. 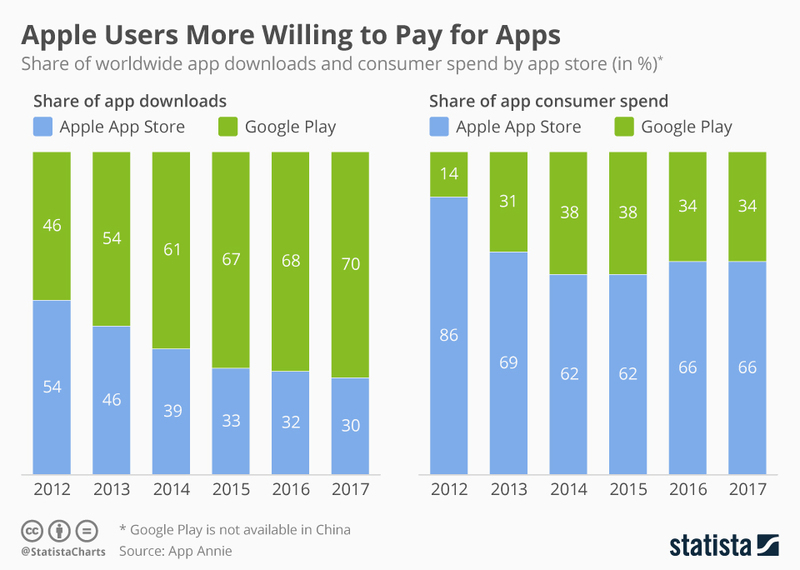 This is due to the willingness of iOS users to spend on app purchases as the iPhone user group comes from a section that has a higher capacity to spend. In 2017, Android users have recorded 70% of global app downloads but the total app consumer spend is only 34%. The interesting fact is that this trend has been there since 2014 and 2015. However, if one looks at the consumer app spend of iOS users from 2012 to 2015, it has remained at an average value of 68.5%. Thus, if one wants a more direct and advanced revenue model, iOS will be a better choice over Android. The revenue model comparison might make you feel that iOS app development is definitely more profitable. But, it may be obvious that Android has more app downloads than iOS. Why is that so? Android apps raise lots of money from ads. Besides, this means that more the number of downloads more is the number of users. As the number of users increases, there will be more profit from ads. 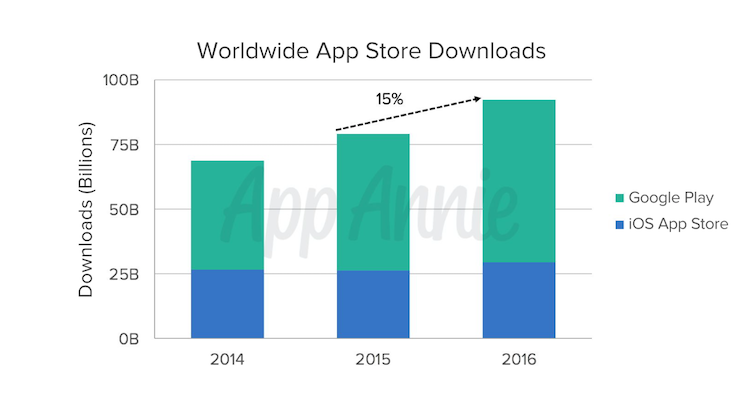 According to App Annie, in 2016 the Google Playstore got more than 75 billion downloads. But, the App Store recorded only a little more than 25 billion downloads in the same year. 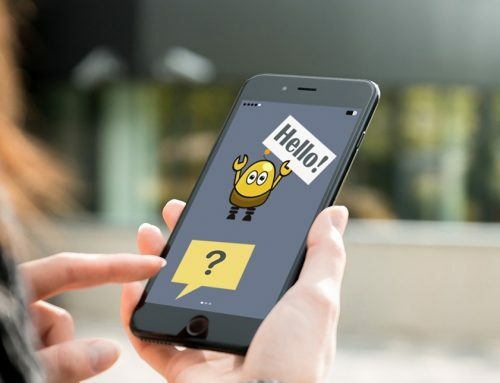 Thus, if one is looking for a more profitable platform with in-app and in-advertising revenue opportunities, Android app development is the best. Technical factors are the most important components while choosing a platform for an app. Want to know that which OS favours easier and cheaper ways? Let us get into the details! When one considers development complexity, Android is a bad idea as it can take much more time than iOS. This because of something called ‘Android fragmentation’. ‘Fragmentation’ is all about a large number of devices within this operating system that come in all shapes and sizes, different screen sizes and aspect ratios with much difference in performance levels. Developing on Android platform means that your app should be compatible with any type of device. According to statistics, not even 30% of the users use a similar Android OS. Considering this difference while building an app makes it more difficult for any Android application development company. However, the sector of iPhone app development services will attract a lot of iOS developers because their lives are easier. There are only a limited number of devices running on iOS that include iPhone, iPod and iPad. Also, statistics show that more than 60% of users have updated their OS to the latest version i.e. iOS 11. No doubt, for such a narrow range of operating systems and devices, the development process flows faster. 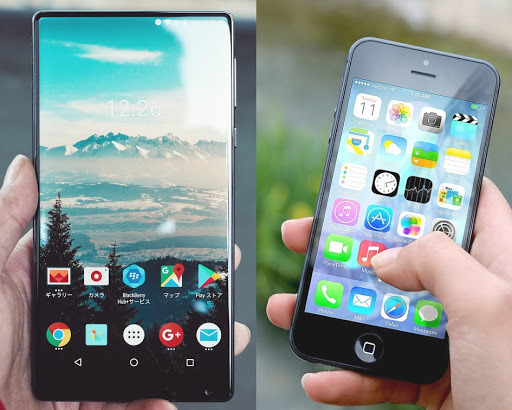 Moreover, multiple smartphone vendors run the Android OS whereas Apple has exclusive rights for producing iPhones and iPads. Who doesn’t want to save time and money? Everyone does. So, which platform is not cheap? Of course, Android again. 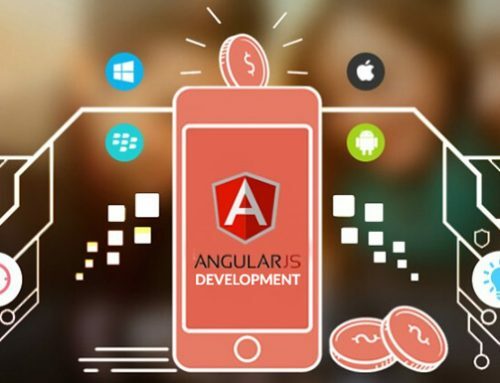 Due to the issue of fragmentation, an Android application development company might find it time-consuming for developing an app. But, an iOS developer will have less work to do. Android developers may take thrice the time period to create a mobile app than an iOS developer. This is despite the fact that the Android platform uses easier programming languages such as Java or Kotlin. The iOS developers use Objective-C or Swift for app development. Thus, if you are considering to save your time and resources, better to choose iOS. Let us come to the development costs for building apps. This is funny because here it’s a draw. Neither Android nor iOS has an edge over the other. How? Android: It is costly to build an Android-based app. This is because you’ll need to design for a large number of varying operating systems and devices. But, one can install Android Studio (the IDE for Android app development) on any computer with Windows, Linux or even Mac. iOS: It uses an IDE called Xcode for designing iOS apps. But, the disadvantage is that this IDE works only on a Mac. So, if you are ready to spend loads of money, buy a Mac with your iPhone. Once you have developed your app, you have to publish it to the app store. This step is crucial because all your efforts will pay off now. Android wins when it comes to publishing. Be it the one-time payment of $25 or the live beta testing, Android helps developers to launch with fewer restrictions. In only a couple of hours, the app goes live and is available for downloads. Also, Android allows you to develop an app without any subscriptions. On the other hand, the iOS developers have to subscribe to the Apple’s subscription program for developing an app. Besides, Apple App store sets an annual fee of $100. A strict process involving legal liabilities makes the publishing process very rigid. It might even take weeks to publish an app. So, if you are mentally prepared for a tough adventure, opt for iOS. 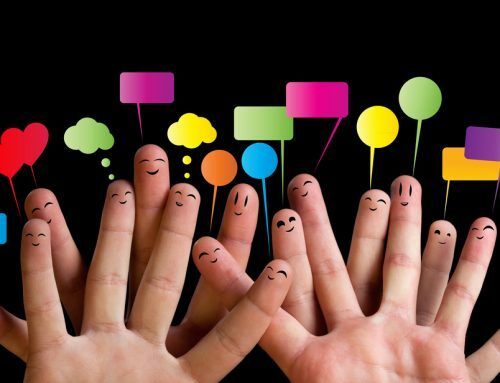 Knowing your target-audience is necessary to make your app successful. If your users live in North America and Western Europe or favour entrepreneurial professions, opt for the iOS platform. iOS can also be your choice if your users spend more money on the internet and in-app purchases. But, if your users are from Asia, South America or Eastern Europe, Android will benefit more. 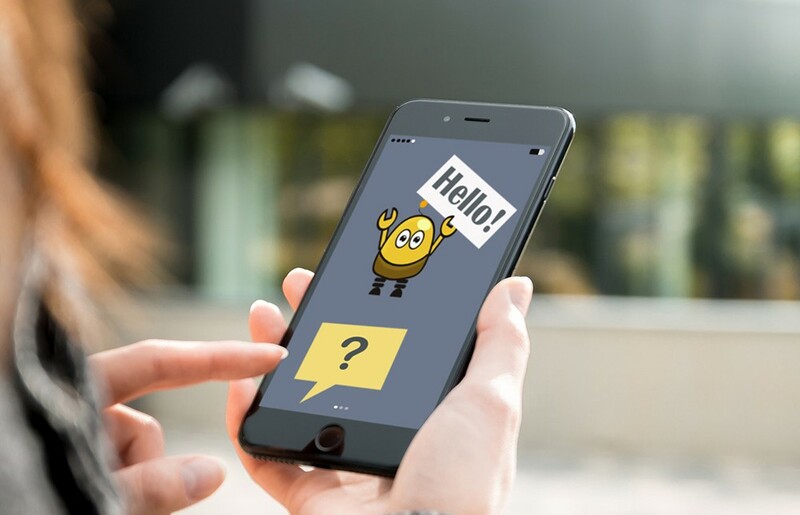 If your audience appreciates price-quality ratio and is more interested in ads within apps, go for an Android application development company. To sum up, one can say that there’s no universal solution for opting between Android and iOS. Each platform has its own benefits and drawbacks. The choice of the platform depends on various aspects and needs. Yet, knowing your target audience can always be beneficial. If your audience is a part of emerging markets, then hire Android app developers. But, if you own a start-up and have limited resources, then hire iPhone app developers. So, what comes first for you? Is it Android or iOS?